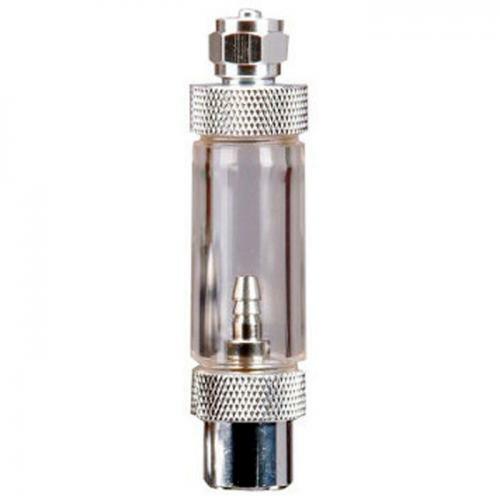 Brief Description: 2 functions in 1 product, CO2 bubble counter and check valve. Made of durable material assures long usage time. Stainless steel check valve effectively prevents water backflow. 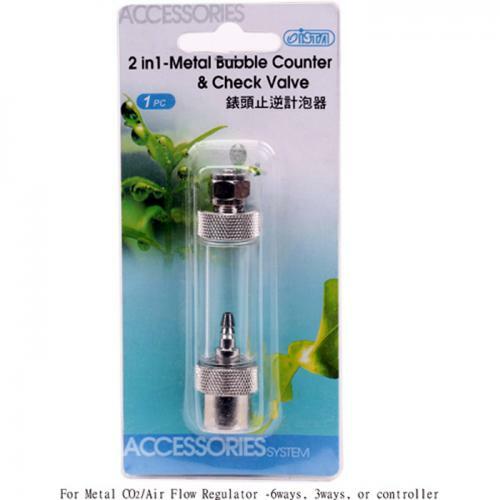 Notify me when "ISTA 2 in 1 Metal Bubble Counter & Check Valve" is re-stocked. For metal CO2/Air flow controller 6 ways, 3 ways and controller.